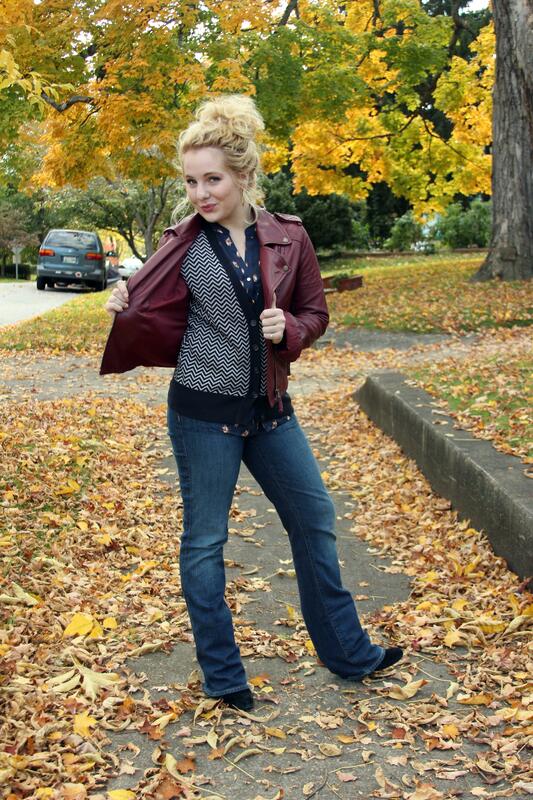 For this week’s Three Ways to Wear Thursday, I want to throw it back to three ways I have worn the maroon, American Eagle, leather jacket. Now, I have obviously worn it more than three ways, but for this particular blog, I picked out three of y’all’s favorites! How fun…right?! Now, without further delay and distraction, let’s take a look at these fabulous throwback pictures and visit the blogs for all the details!